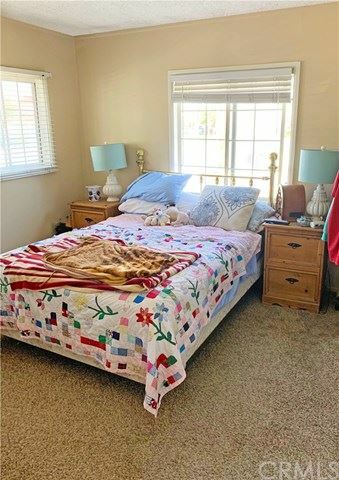 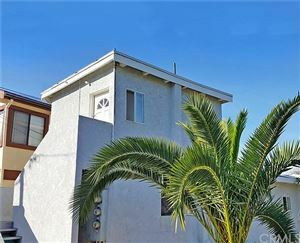 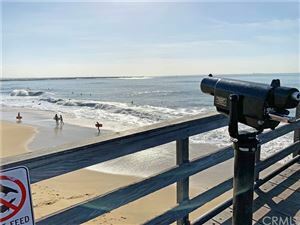 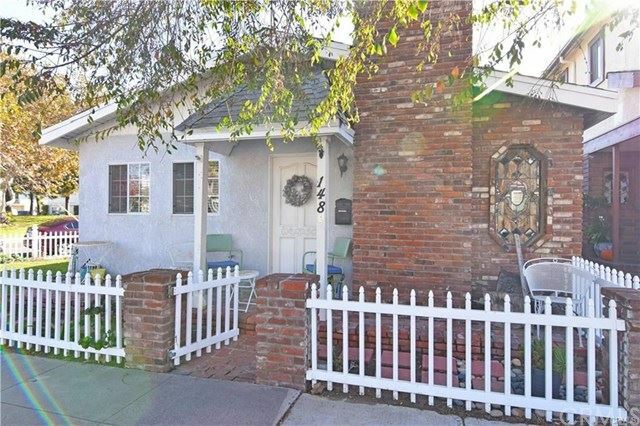 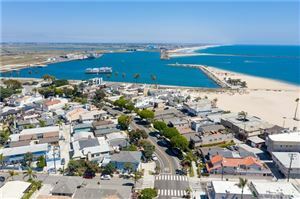 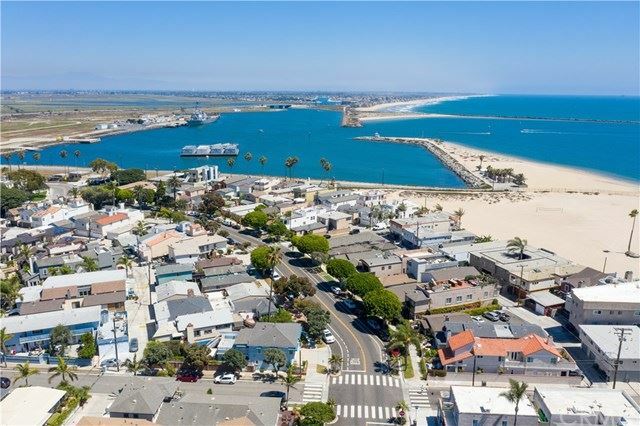 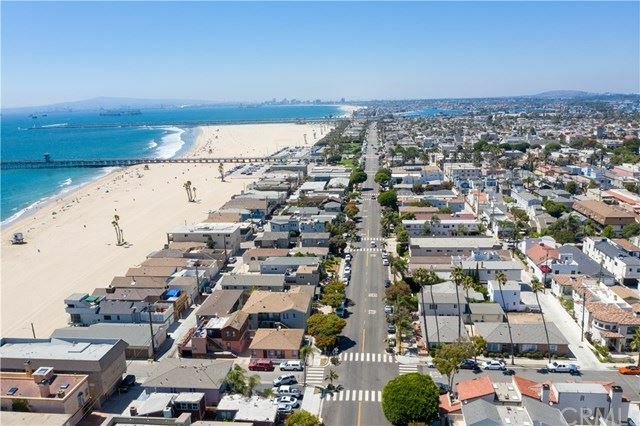 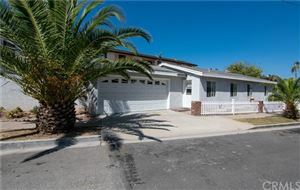 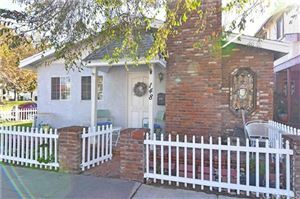 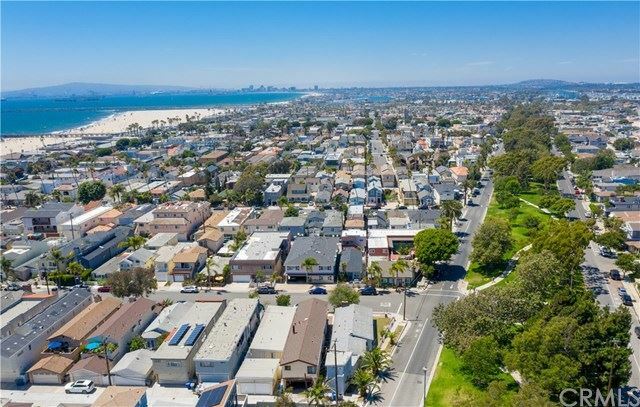 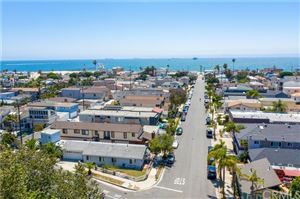 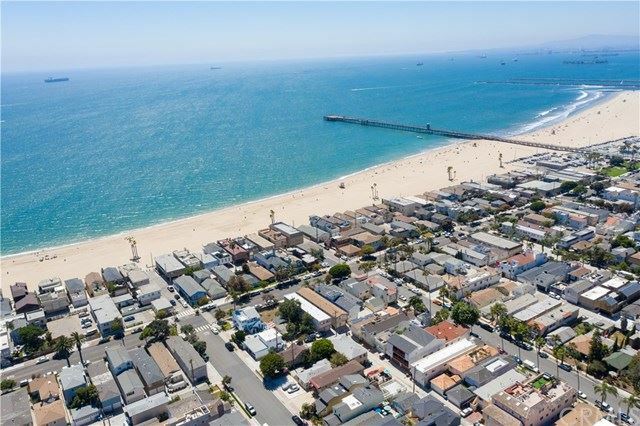 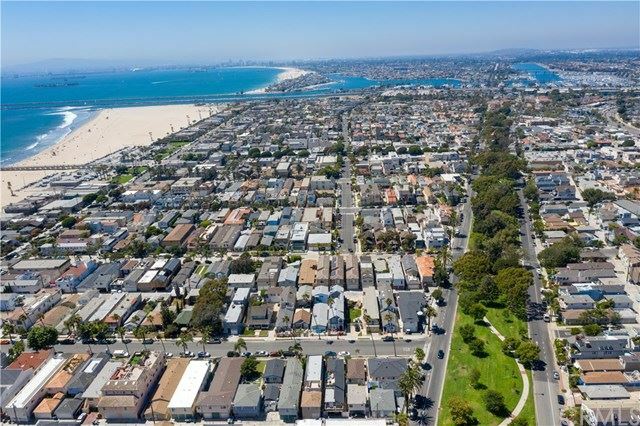 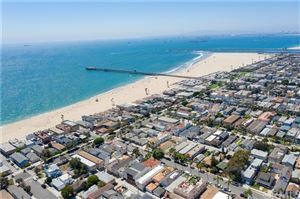 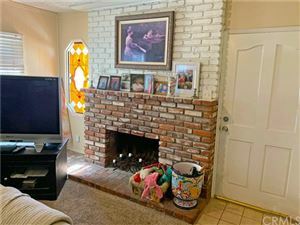 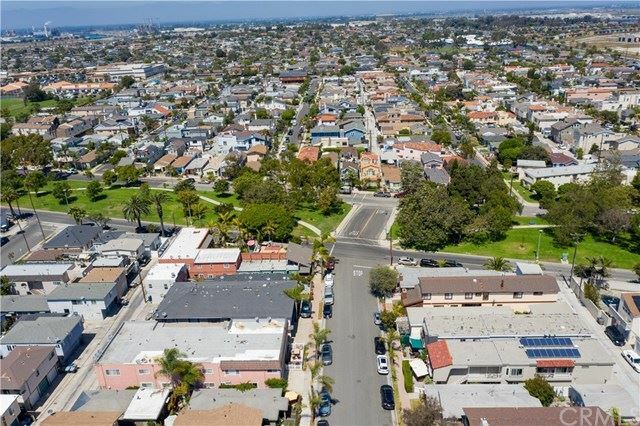 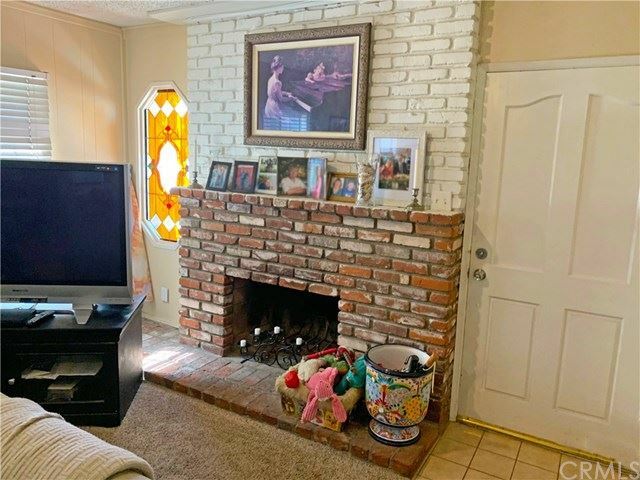 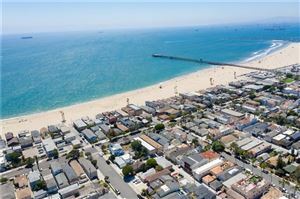 Feel the ocean breeze on this amazing 3 unit Seal beach property. 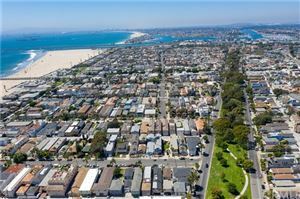 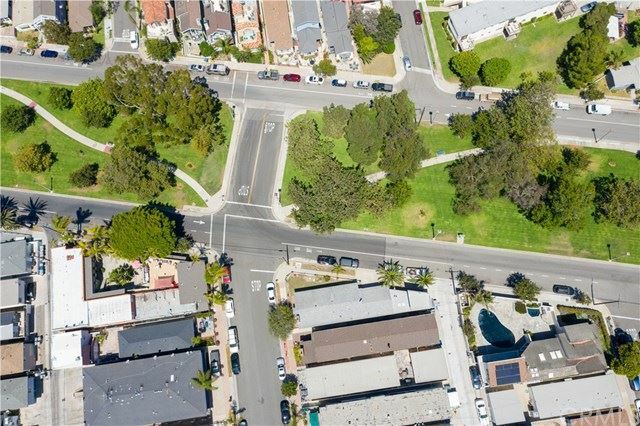 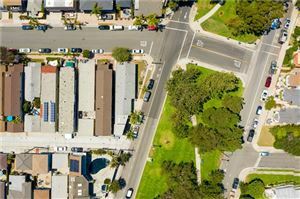 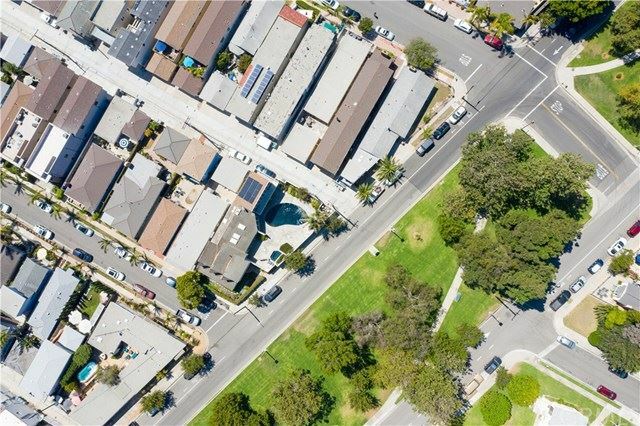 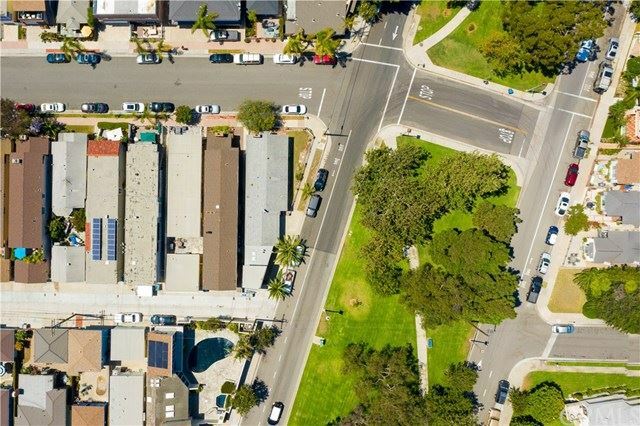 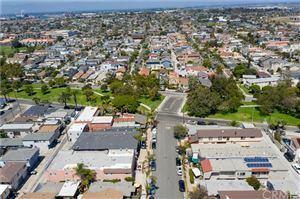 A Triplex located just 1 block from the sand and directly on the corner of the Electric Avenue park. 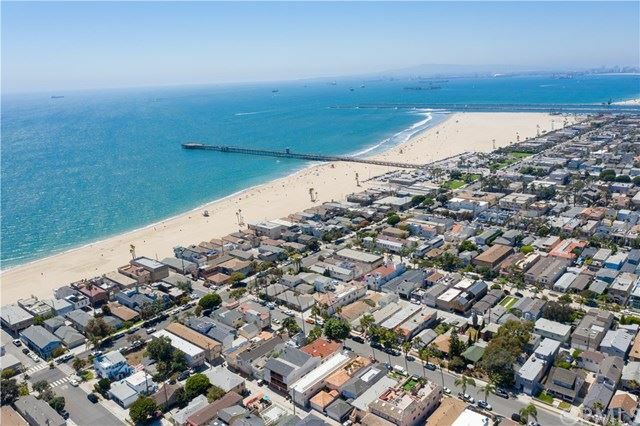 An amazing opportunity to own an income generating investment or buy to rebuild your dream beach home. 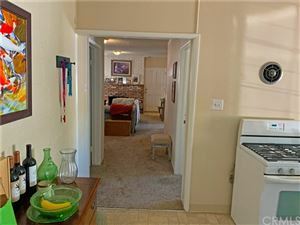 2 bedroom front unit feels huge, and 2 studio units each equipped with full kitchen and full bath with great monthly income. 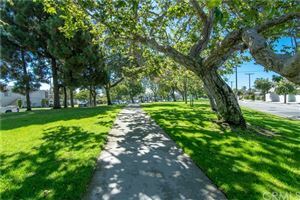 These apartments are perfectly located on the greenbelt tree lined park, a short walk to the beach, or maybe a bike ride to Main Street and the pier with all its shops and restaurants! 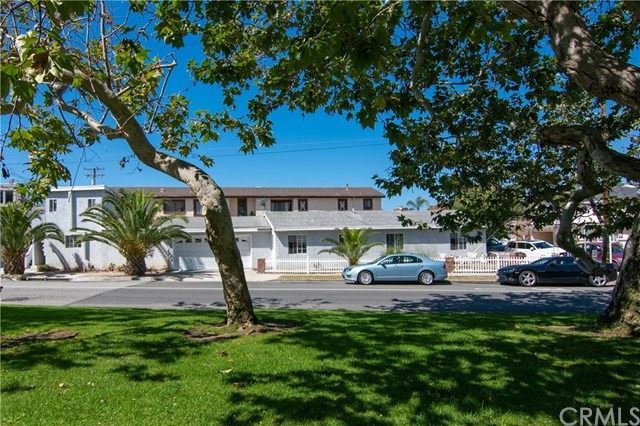 Residential units in this location rarely come on the market, please do not miss this investment opportunity.